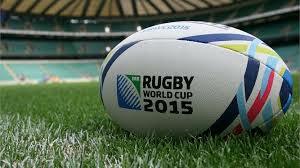 I am an enthusiastic rugby fan and player, who has decided to write about his passion of all things rugby. Although i play rugby, I spend most of the time on the sideline due to injuries, which has driven me to search for my rugby fix elsewhere, hence the initiation of my “blogging career”. I am willing to take article suggestions.